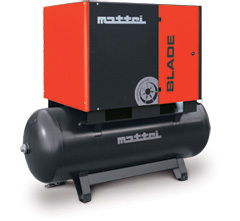 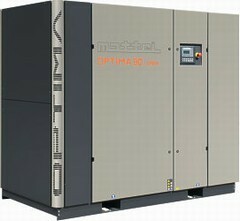 The integrated design of the Mattei air ends and gas ends make it possible to adapt them to virtually any application where compressed air or gas is required but only limited space is available. 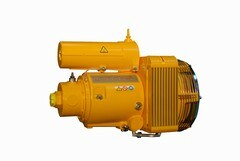 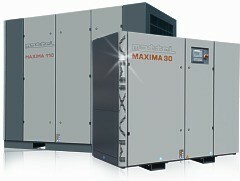 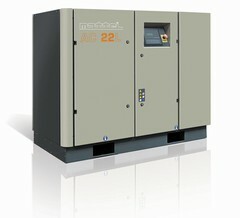 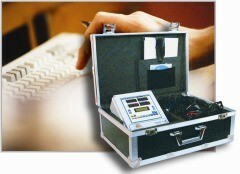 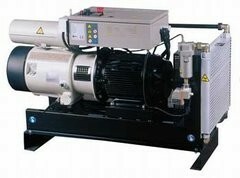 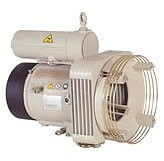 Depending on the application, the air ends and gas ends can be fitted to hydraulic, petrol, diesel or electric motors. 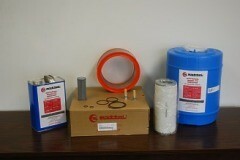 RVM Series: Engineered OEM packages designed for vehicular applications in the transit industry.